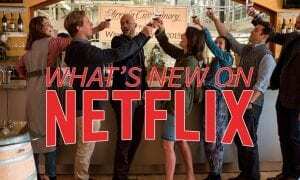 The show will center around hotel employees and patrons will be a big part of the new series. 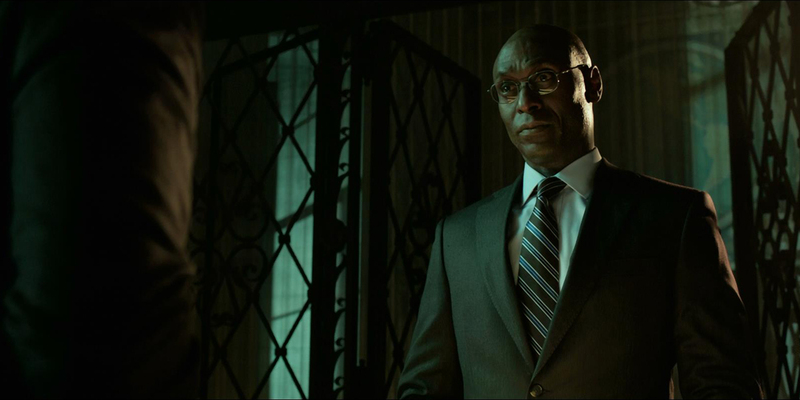 Hopefully, Lance Reddick will retain his role as the hotel manager. While a new John Wick movie is in the works, there has been some buzz about a John Wick show also being in the works. Centered around The Continental, the safe-house hotel where assassins and hitmen-alike reside, the show will carry the same name. And we have good news for you tonight, as it looks like the show has landed a home. The Continental will land on Starz. The show will center around hotel employees and hotel patrons will be a big part of the new series. Hopefully, Lance Reddick will retain his role as the hotel manager. For those who don’t know, Reddick has done Voice work for Bungie’s Destiny series, as well as acted on shows like Castle. But I digress. The show will have big shoes to fill with the great fight scenes. Add Keanu Reeves’ devil-may-care attitude, and it’s easy to see why the movies were so popular. Starz CEO Chris Albrecht iss confident that the show would deliver on those fight scenes. Not only that, but Albrecht is confident that viewers will be compelled by characters in the show. 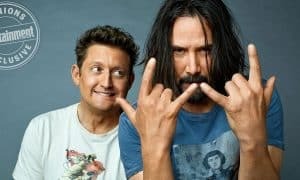 Reeves has not come and said whether or not John Wick will make an appearance in the show although Reeves will be a co-producer of the show. John Wick directors Basil Iwanyk and Chad Stahelski will also produce the show. Even with having big shoes to fill, the show is in good hands. 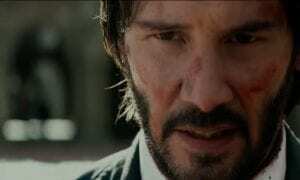 Hopefully, Reeves will show up on-screen at some point even though the second John Wick movie left that up in the air a bit. Does the idea of a John Wick TV show excite you? Let us know by leaving your comments down below, or on Google+, Twitter, or Facebook.